Staff from Crossrail project give local community centre a fresh lick of paint - Crossrail . For information about the Elizabeth line please visit the Transport for London website. 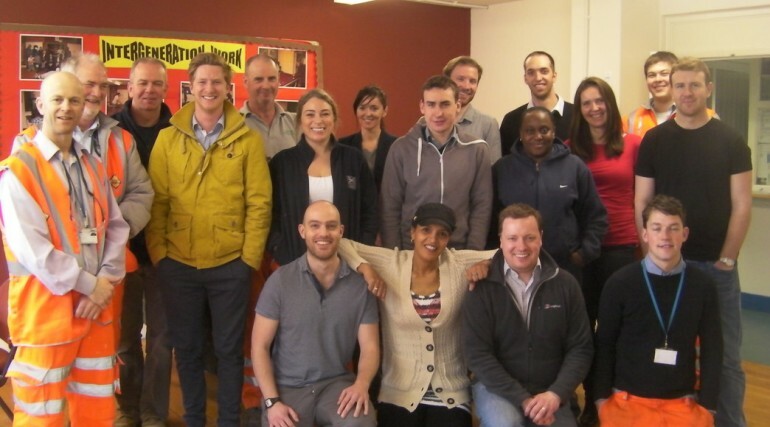 In total, 32 employees from Taylor Woodrow, the contractor working on the renovation of Newham’s Connaught Tunnel, spent three days painting and decorating the interior of the community centre as part of a Community Investment initiative with Crossrail. It was a rewarding time, with much brushwork undertaken and plenty of tea and cake supplied by the grateful centre managers. The Asta Hub provides a broad range of facilities right in the heart of the local community, including play and learning for pre-schoolers, life skills sessions for adults with learning difficulties, homework clubs, drama groups, music, media and photography sessions and much more besides. Later in the year it will host a wedding reception. Crossrail and Taylor Woodrow will be working in the Silvertown / Newham area for the next two years and are committed to playing a responsible part in the life of the community. Crossrail’s Community Investment Programme will leave a legacy far beyond the life of the construction works, and help set the standard for future projects. Staff working on the Crossrail project have taken time out to redecorate the local Asta Community Hub in Newham. 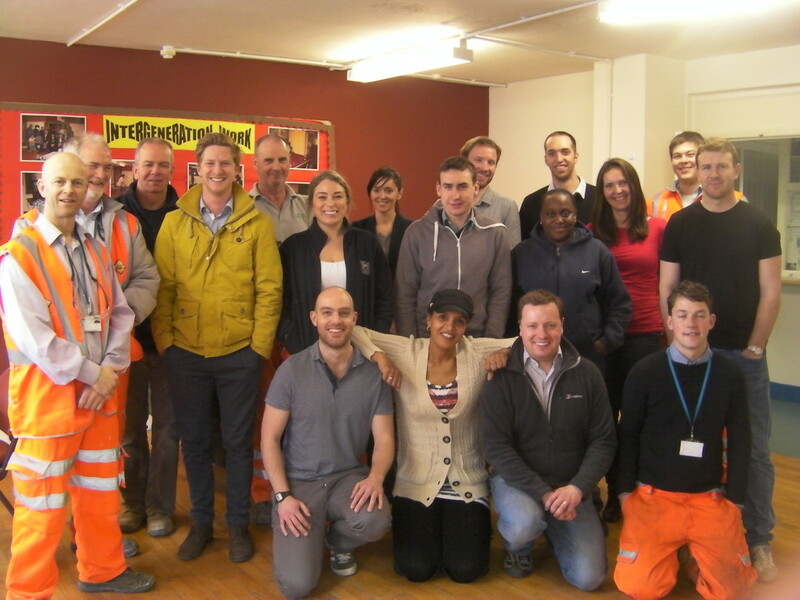 In total, 32 employees from Taylor Woodrow, the contractor working on the renovation of Newham’s Connaught Tunnel, spent three days painting and decorating the interior of the community centre as part of a Community Investment initiative with Crossrail.